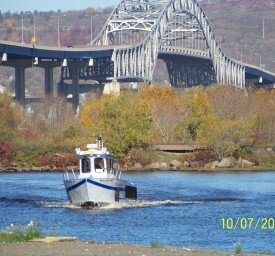 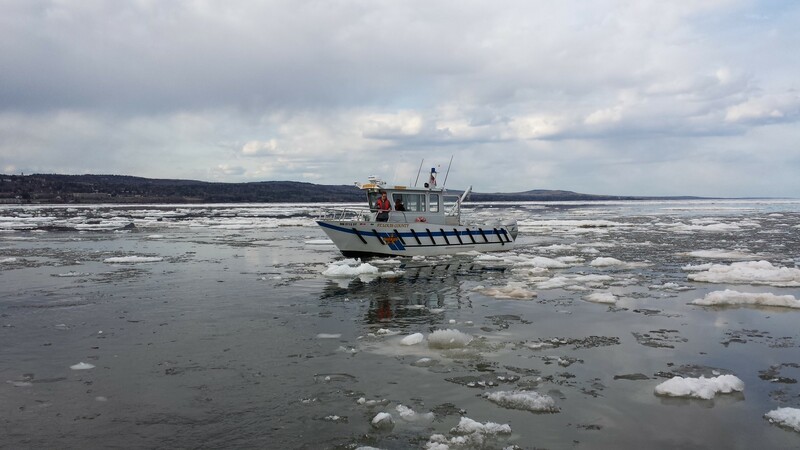 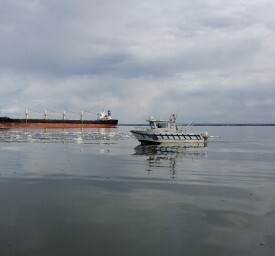 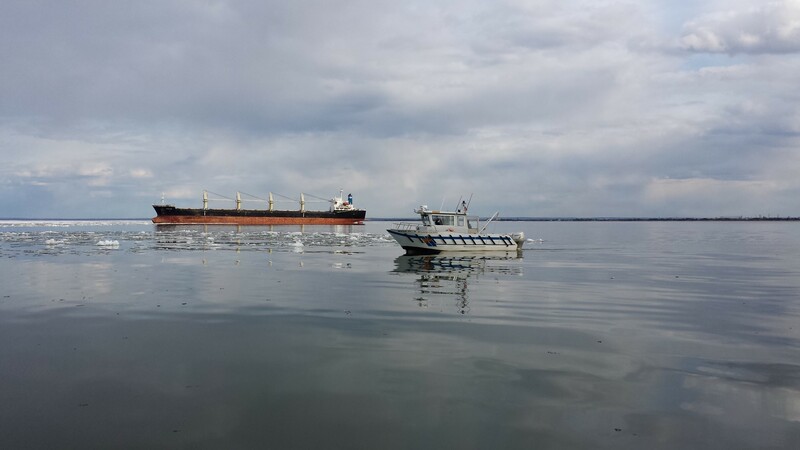 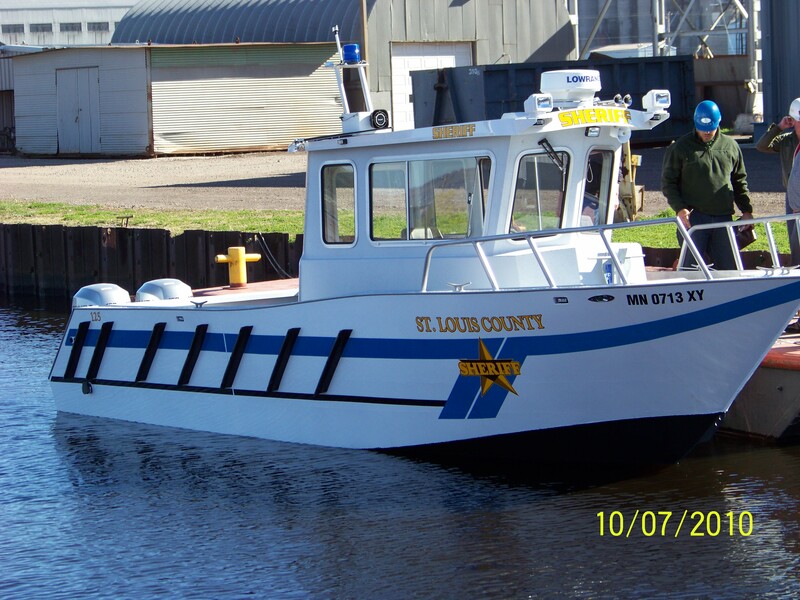 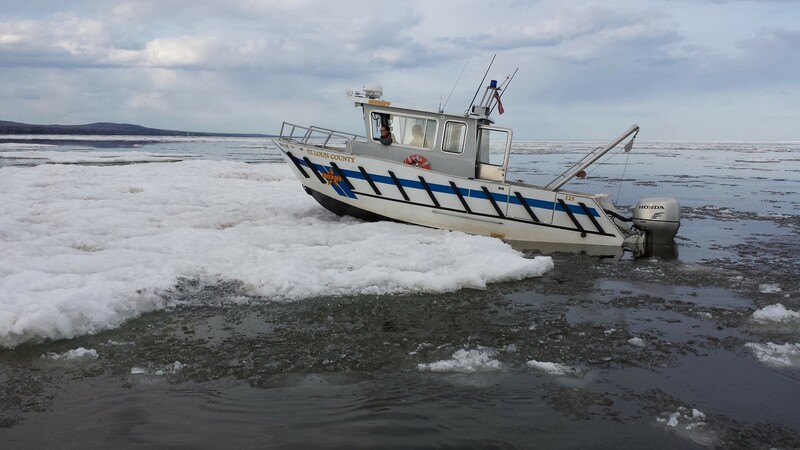 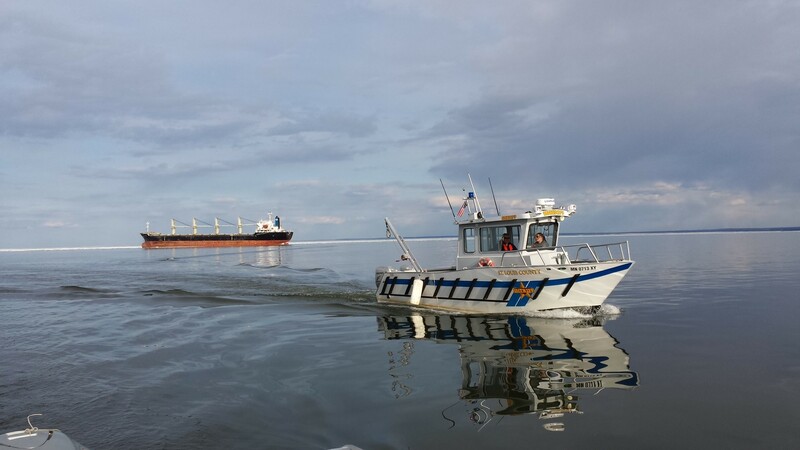 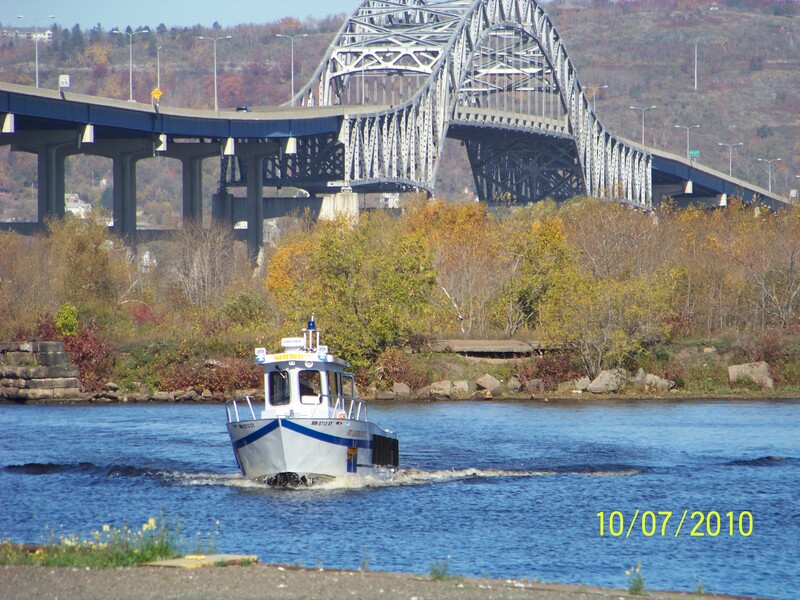 The St. Louis County Sheriff’s Department oversees law enforcement and rescue operations on the waters of Lake Superior, the St. Louis River and the many inland lakes of St. Louis County in Northeastern Minnesota. 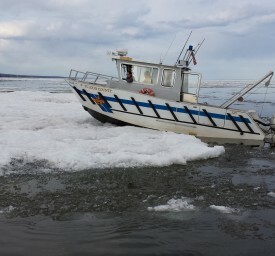 The Sheriff’s Department needed a rugged boat to handle the worst that could be dished out by the big lake and the nearby river, where much of the department’s Rescue Squad activities are focused. 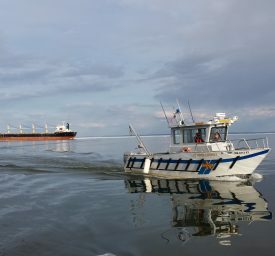 The department is particularly active along Superior’s shore near Duluth, MN, the county seat and the largest community in the region. 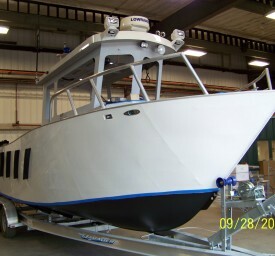 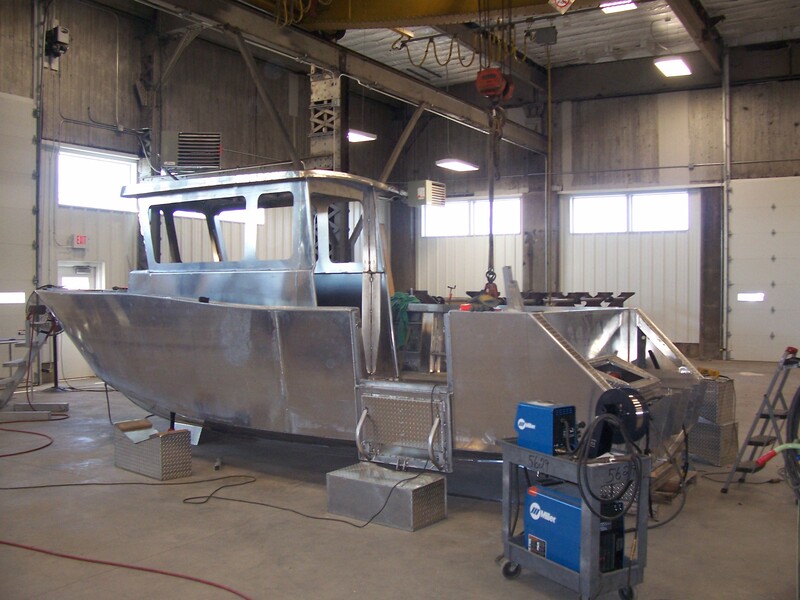 About a decade ago, Undersheriff Dave Phillips first saw a Lake Assault Boat at the Duluth Boat Show and was impressed with the boat’s rugged, wide-beam design, which seemed perfect for work on rough water. 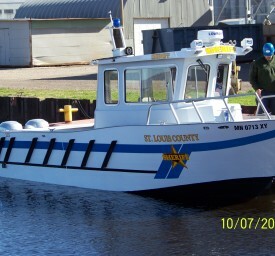 The department worked with Lake Assault to build the 28-foot boat, which is frequently used for patrol as well as for search and rescue operations. 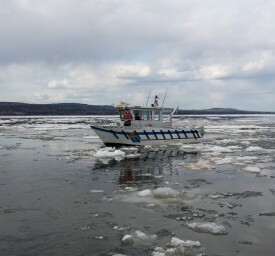 Lake Assault has retrofitted the boat to install a hoist used to raise and lower sonar equipment when sheriff’s officers conduct underwater searches. 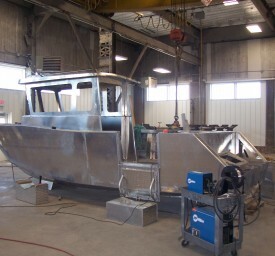 “Having them in our backyard, it’s allowed us to work with them and make changes and additions,” Phillips says. 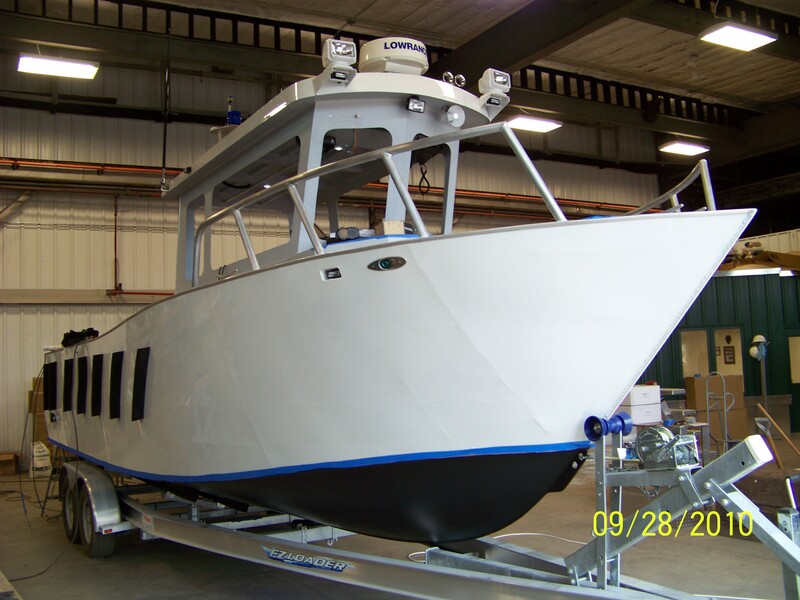 "Having them in our backyard, it's allowed us to work with them and make changes and additions."